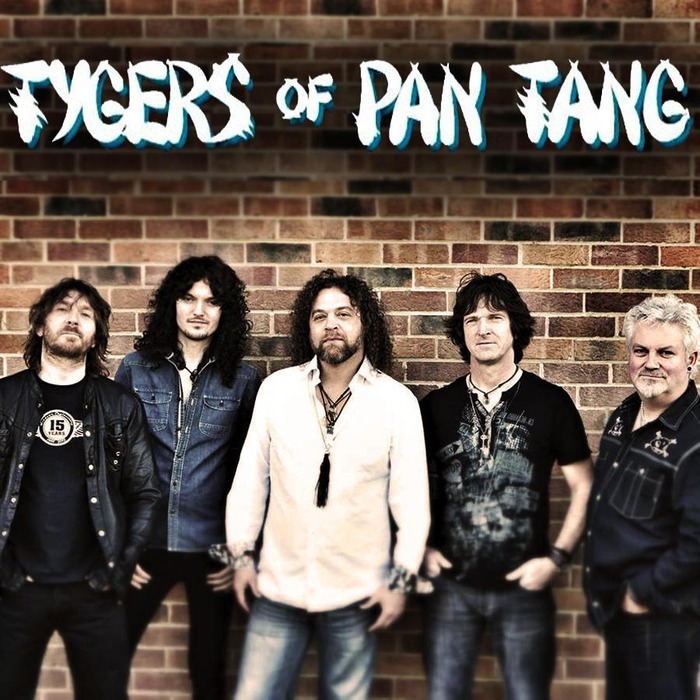 CATCH THE TYGERS OF PAN TANG BY THE TAIL! I went on a Tyger hunt in Jolly Olde England and managed to bag ROBB WEIR, guitarist and driving force behind the classic British metal band TYGERS OF PAN TANG! These boys have been bashing out tuneful metal as long as IRON MAIDEN and SAXON and have never given up the cause! Mr. Weir has some very strong views on how hard rock should be played and why the modern metal scene doesn't appeal to him that much. He also fills us in on the 2017 edition of the band and the Tygers' new self-titled album that is kicking up a fuss. This is one Tyger you'll be glad I brought back alive and you can catch the discussion HERE! This week we have the wildest version of the Wormwood Torture Chamber EVER! Take a look at this bunch of reviews and judge for yourself! JESTERS OF DESTINY "The Sorrows That Refuse To Drown"
THE CRAZY WORLD OF ARTHUR BROWN "Zim Zam Zim"